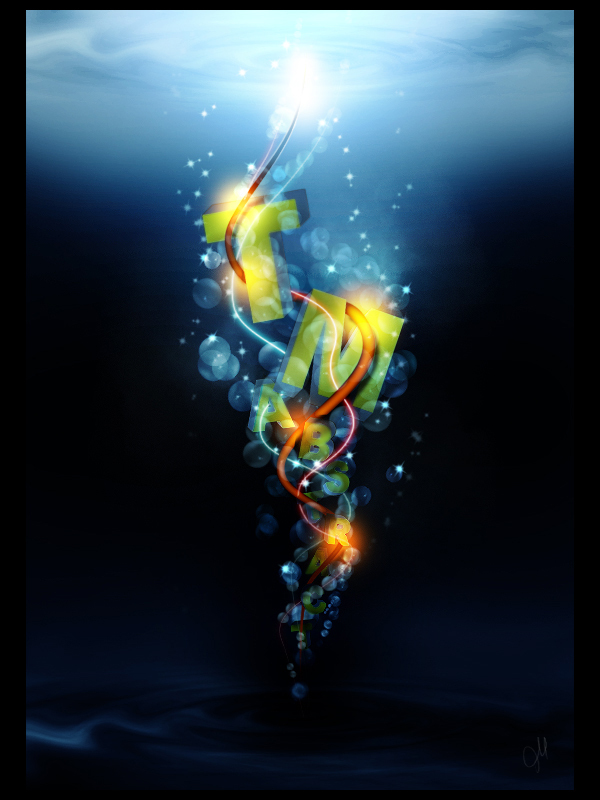 PHOTOSHOP MADNESS is where you practically go mad trying to find the most useful stuff for Photoshop! We transition from "Back to (Design) School" Madness to Fonts & Typography madness getting ready for September's 18th Annual Fonts Festival . . .
As always, we remind you -- be careful what you click. For the most part, this is all good clean stuff for'ya this month. But there are always malware, phishing stalker and predator links abundant in many of the replicated sites these days. Whatch those little popups in the text. Just stay on the tutorial / content paths and you'll be okay. Careful, this one also has quite a bit of spam, and some idiot programmed an annoying "floating" media button that blocks the content. DUH! clicks more important than content! See the print version of the tutorial. Even if you don't have After Effects you can still create some cool things with video straight from inside Photoshop Extended. In this article I'll show you a very quick example of what I mean. 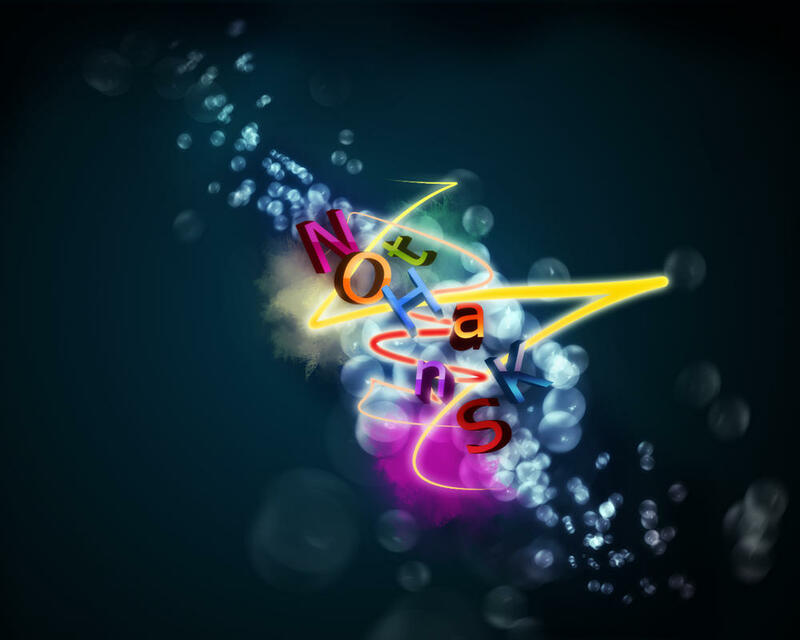 For once Photoshop Madness finds an inspired tutorial writer ... Photoshop Tutorial has something most others don't have -- not only is it purveyed in PDF format, but he also shows the works that others have created using his tutorial. Inspired! 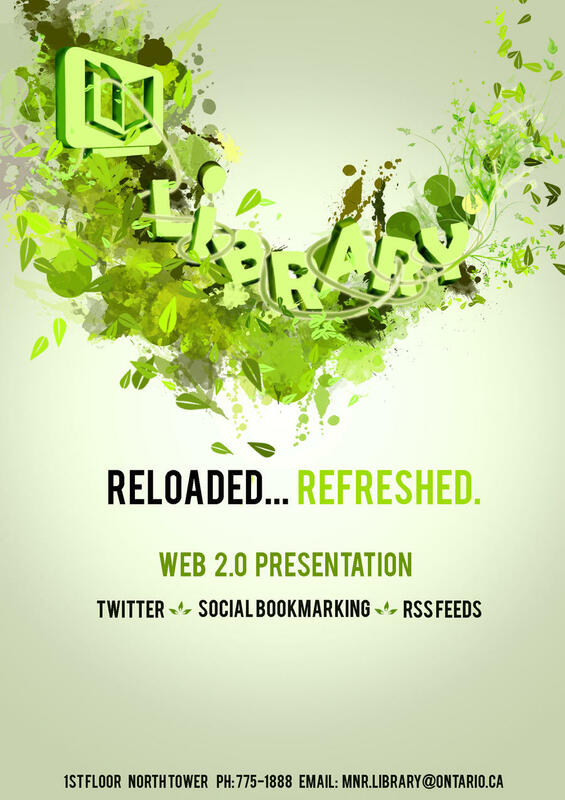 Library Refreshed is by Karina Daukaeva (Canadian / Russian) who used Mad Potato's tutorial to create the poster for MNR Library with the same theme "reloaded/refreshed". At this Deviantart page, she lists other tutorials that inspired her art. We don't know much about this artist ... calling himself No10x who is from Sofia.